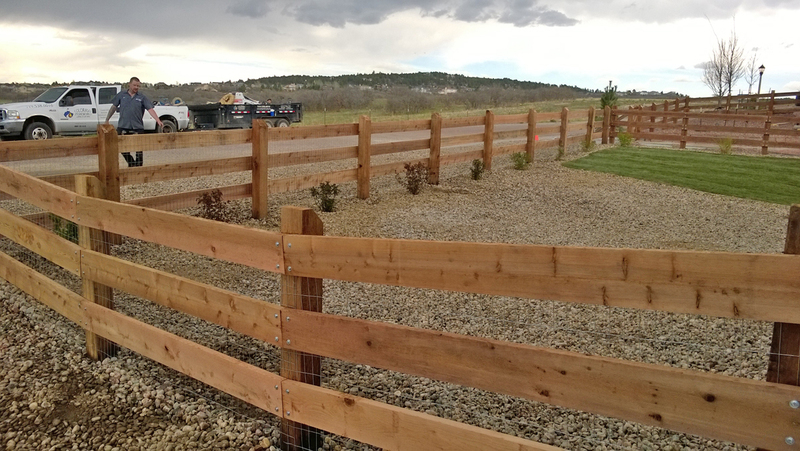 After some pretty serious windy weather this Spring, many people in the Colorado Springs area found themselves in need of fence repair (or a whole new fence!). Colorado StoneWorks Landscaping is here to help! Take a look at our portfolio for some recent examples of our fence work, including a six-foot privacy fence and a split rail fence.